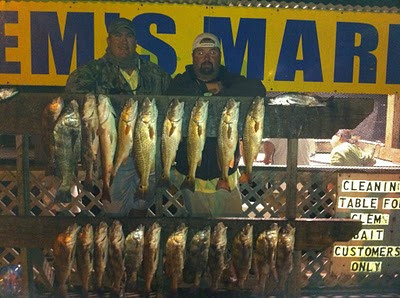 Ruben Guerra and is buddies made some nice catches at the Land Cut on December 21st pictured here at Clem's Marina. Both Baffin Bay and the Land Cut have been producing several nice catches this time of year. Congratulations to Ruben and appreciate him sending in this photo. Happy New Year! 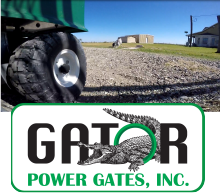 With the cold fronts coming and going it's important to be flexible if you can in planning your trip fishing. 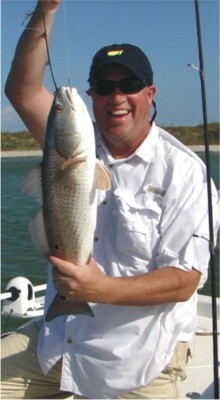 This will allow you to select the best days for your fishing adventure and be able to take home your dinner. 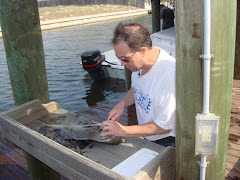 Check-out our weather section at JustGoFishin local weather near you. Ruben Guerra and a couple of buddies made some nice catches at Baffin Bay on December 19th. Just goes to show that winter fishing is a great time of year! 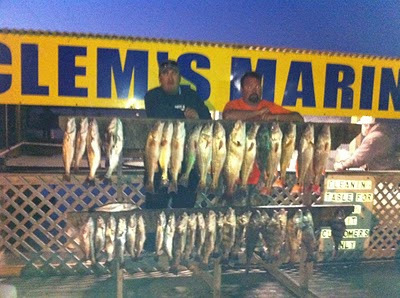 Pictured here at Clems with their catches. The "Browns" and the "Johns" of Robstown Texas enjoying a great day at the packery channel jetty to hang out and enjoy some fishing instead of shopping the malls! Pictured here are these youth taking part of their school break to enjoy the great outdoors that Corpus Christi has to offer. Mason Johns pompano at the Packery Channel Jetty. ﻿The fishing was slow at the Packery but that didn't stop several anglers from getting away from the hussle and bussle of the last minute shoppers for Christmas. The day was mild with beautiful blue sky. There's just something about being outside with a hook in the water! Merry Christmas.